The lifespan of most roofs is about 70 years so depending on the roof and its condition, a replacement roof may become necessary. 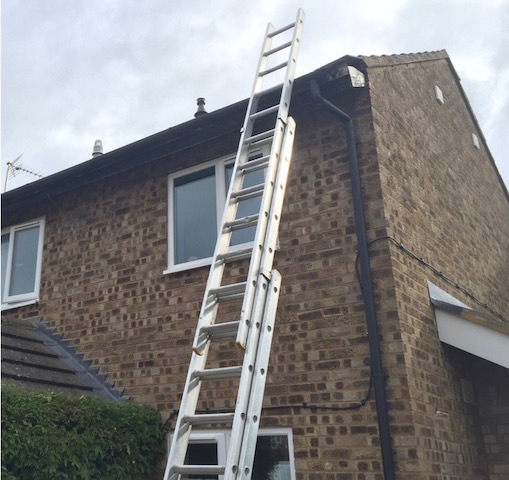 Choosing an experienced and reliable roofing company like TLB Roofing Ltd is important because any problems with a roof can cause serious damage to the rest of your property so it always pays to have the work carried out by professional roofers. We work to the highest standards using only quality materials and we offer an honest, reliable service at all times. If you are considering having a new roof, call us today on 01294 507534 or 07398 173679 and we will come out and survey your roof before offering you a full written quotation.